Children’s Book Week: May 2th – 8th! Visit the Children’s Book Week website at www.bookweekonline.com to view events taking place across the country and to learn more about this annual celebration. 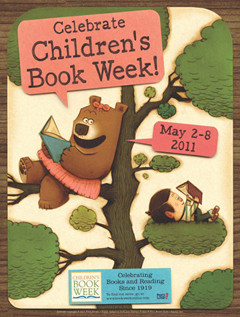 How will you celebrate Children’s Book Week?